The event was held on the Olympic Park in the Chinese capital and at venues used during the 2008 Games, including the Water Cube Aquatics Centre and the Bird's Nest National Stadium. The Water Cube and Bird's Nest have become popular tourist attractions since the conclusion of Beijing 2008, however. The Bird's Nest will also feature at Beijing 2022 as it will be transformed into the venue for curling. An exhibition has been opened at the National Stadium, entitled "From 2008 to 2022, Olympic Spirit in Motion", to commemorate the 10-year anniversary since the 2008 Olympics began on August 8. 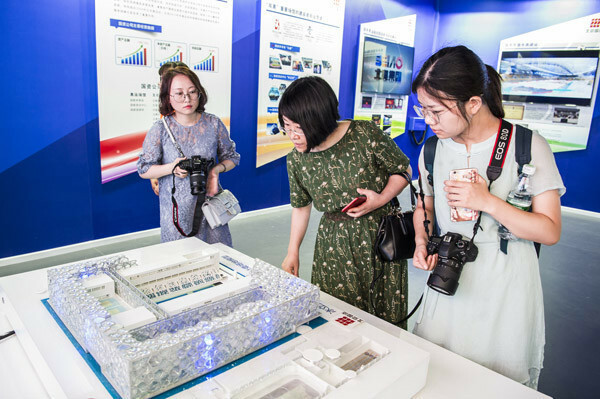 One of the four sections of the exhibition is dedicated to "importance of after-competition use of the stadiums", with another focusing on the 2022 Games in the Chinese capital. Beijing's Olympic legacy from hosting the 2008 Summer Games is also documented, along with a section entitled "Exhibition of the Olympic Culture". 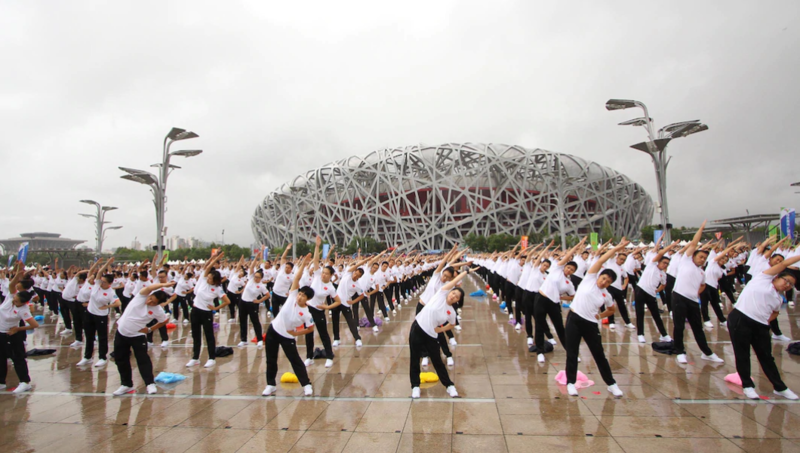 More than 3,000 people also gathered in the Olympic Park to take part in table tennis, badminton, football, basketball and popular Chinese folk sports like jianzi - where players aim to keep a heavily weighted shuttlecock in the air by using their bodies, apart from the hands.